Why should you attend European Collaboration Forum 2018? 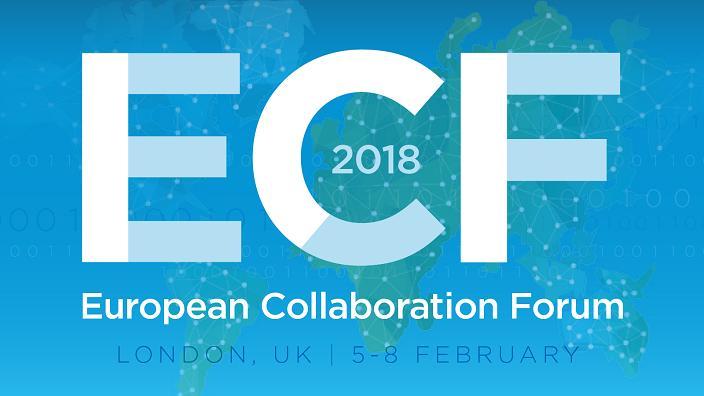 The European Collaboration Forum 2018 (#ECF18) will be taking place in our London office from Monday 5th February to Thursday 8th February and is open to all our clients and prospects. 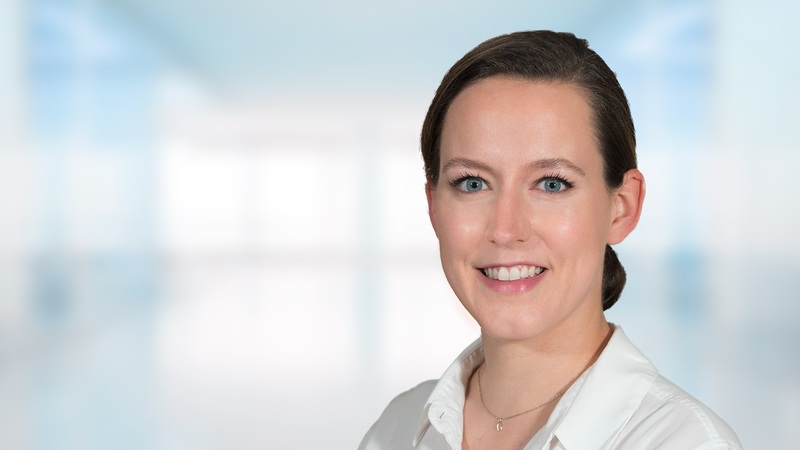 Senior Communications Partner Claire Delplancq shares her own patient story beginning with the discovery of an ovarian tumor through the development of regular breast cysts, and how NHS Trusts like Imperial College Healthcare NHS Trust in London used Cerner’s. 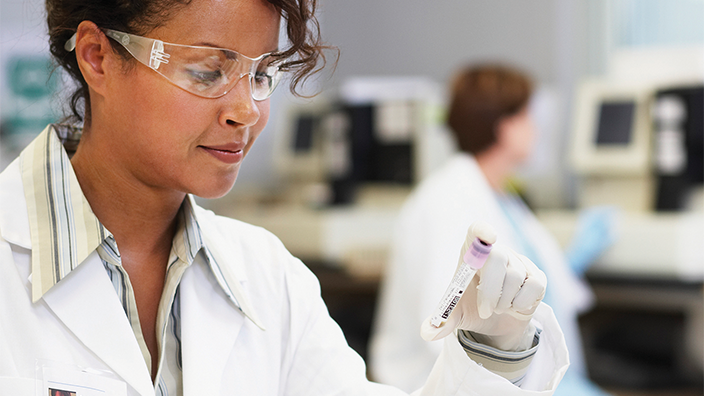 A selection of 5 of the most important medical advancements, some are big, some may seem small, but all help patients be healthier and to empower them to be in control of their own health. 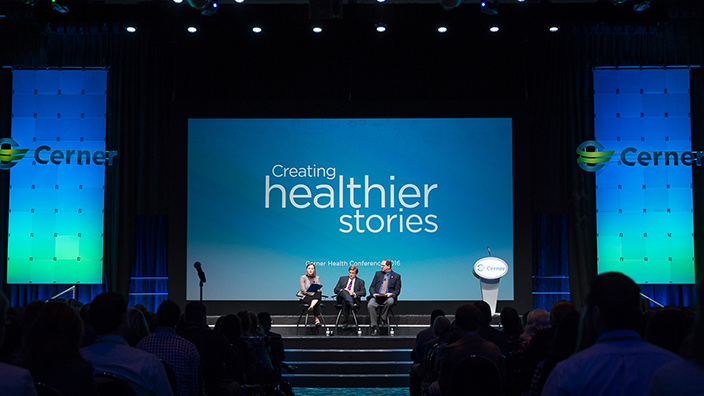 Highlights of 3 days of collaboration where our partners shared their healthier stories. European Collaboration Forum 2017 Day 3 Highlights. The third day of #CernerCF17 was all about the patient. European Collaboration Forum 2017 Day 2 Highlights. 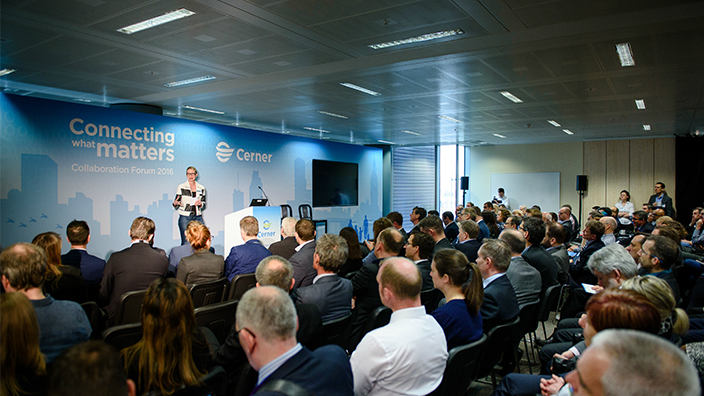 The second day of #CernerCF17 was dedicated to Nursing. European Collaboration Forum 2017 Day 1 Highlights. 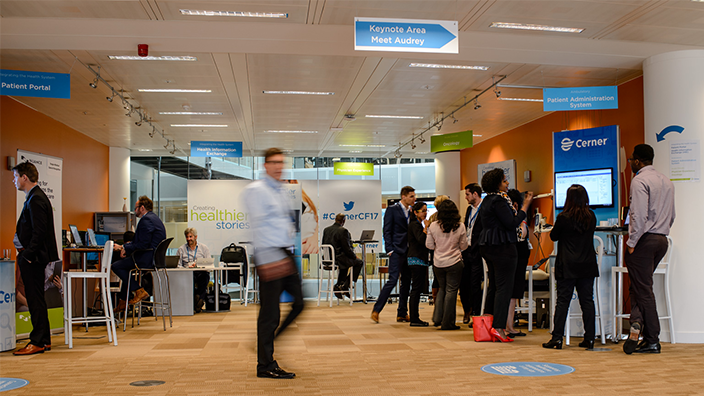 The first day of #CernerCF17 was dedicated to Population Health. #CernerCF17 - Welcome to the Solutions Gallery! 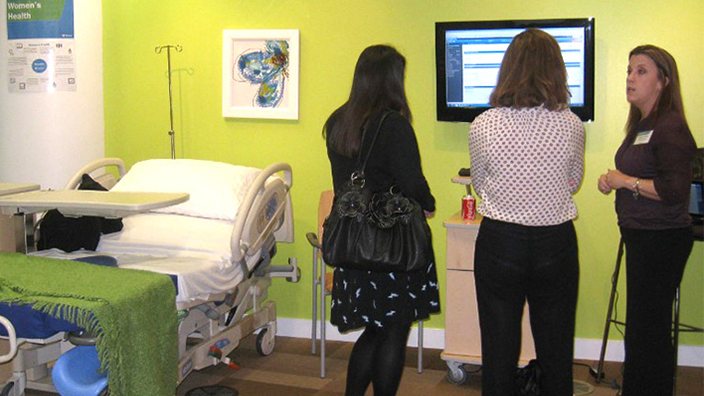 After attending an inspirational talk or an education session with other healthcare professionals, why not take a walk through the Solutions Gallery and improve your knowledge of all our solutions and services? 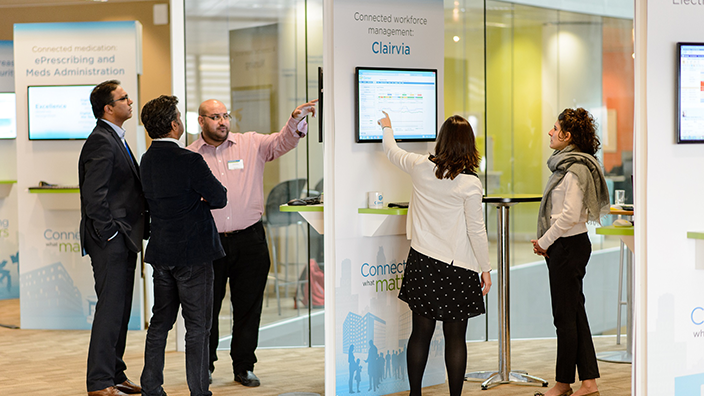 During the three days of the Collaboration Forum 2017 you will have the opportunity to explore the Solutions Gallery and access tours showing workflows based on real-life scenarios. 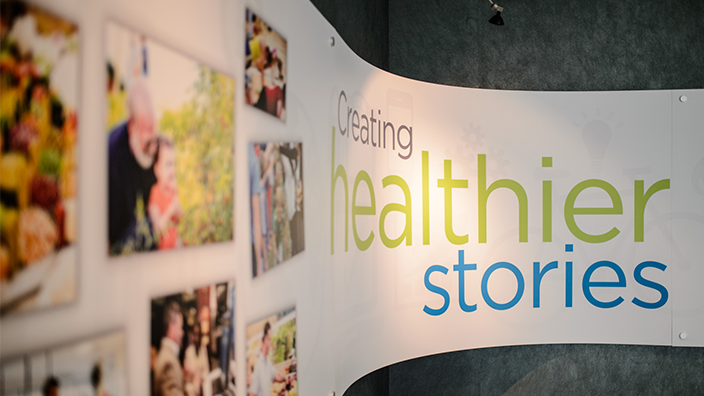 All presentations will revolve around this year’s theme, Creating Healthier Stories. We have fantastic speakers lined up for the Collaboration Forum 2017. Find the details of the keynotes here. 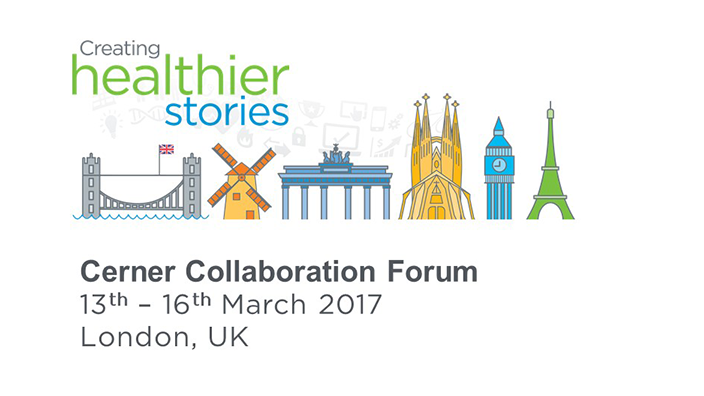 Why should you attend Cerner Collaboration Forum 2017? Why should I attend CHC? 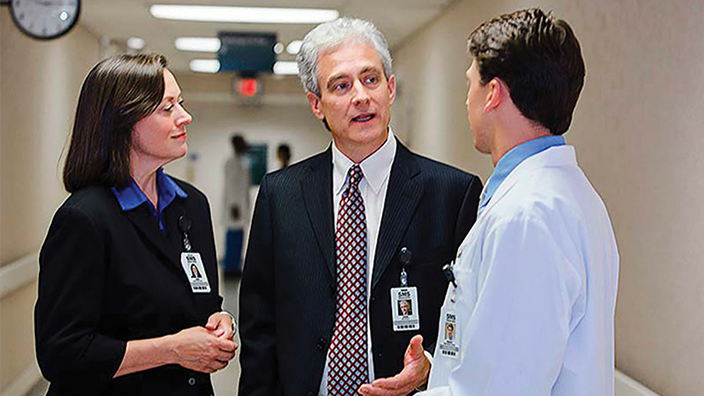 CHC is created specifically for health care and information technology professionals, just like you! The event is designed to be immersive, experiential and inspiring. 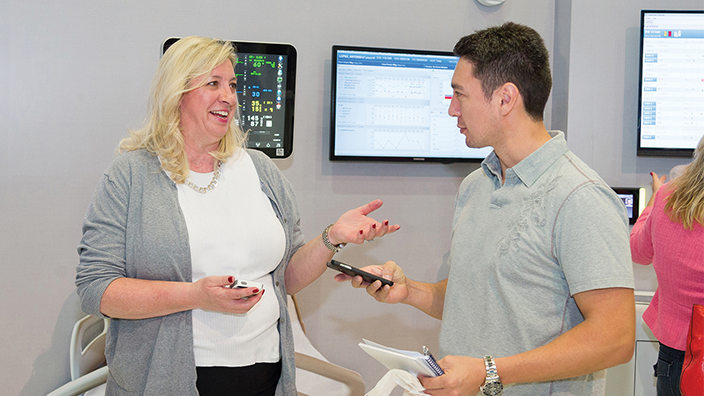 Through a mix of networking events, education sessions, solution exploration and presentations covering a range of pertinent topics and specialist subjects, we will explore the big questions and challenges we all face in the health care industry. 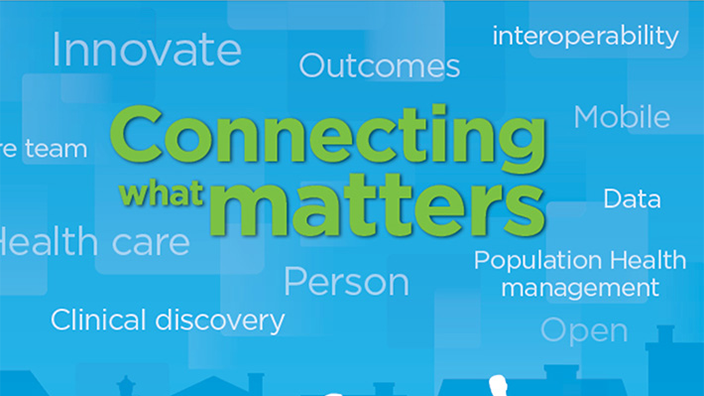 Connecting what matters – Welcome to the Connections Gallery! 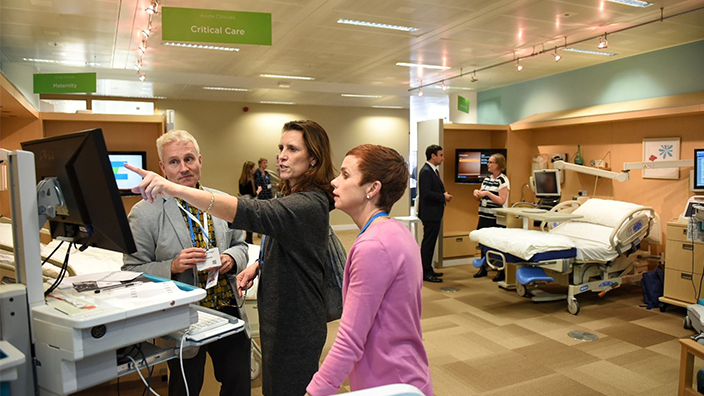 During the Collaboration Forum 2016 you will have the opportunity to attend inspirational talks, network with peers from all across Europe, and dive into the functionality Cerner has to offer. 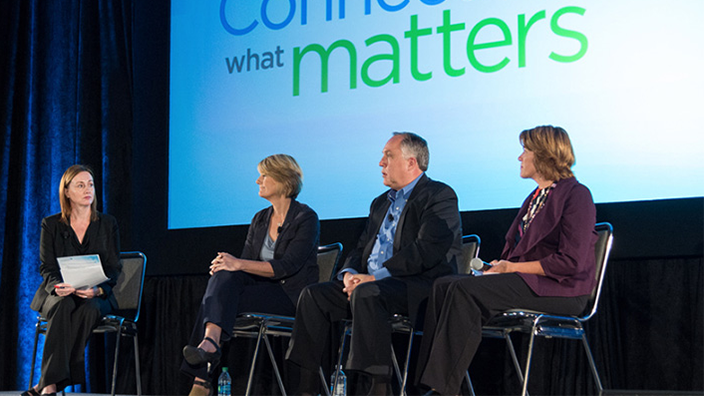 Cerner Health Conference (CHC) is Cerner’s annual industry-leading health care event taking place in Kansas City, USA. 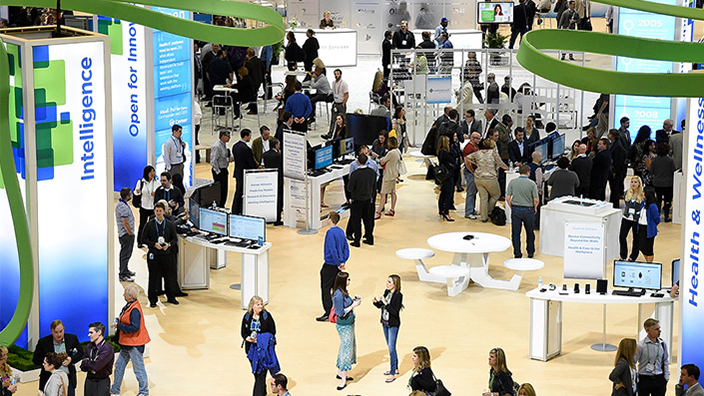 Each year, health care professionals attend to experience targeted and relevant education, a vast array of networking opportunities and learn more about Cerner in our Solutions Gallery. This year CHC welcomed more than 14,000 people, 400 of them coming from all around the world and we had a total of 26 sessions led by global clients and partners. This year's European Collaboration Forum was very successful with more than 300 visitors coming from all over the world! 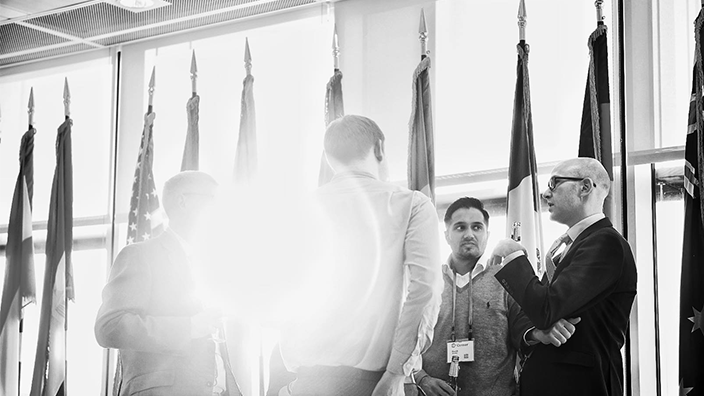 This event was a fantastic opportunity for our clients, associates and prospects to inspire and be inspired by what can be achieved when working together. 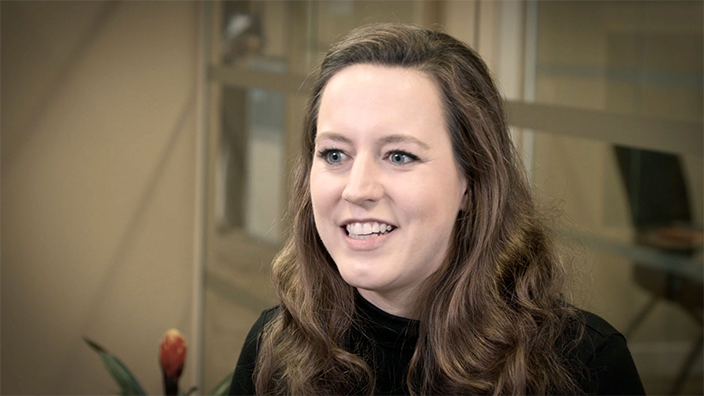 The focus of this year's event was the benefits Cerner’s workflows offer to clients.